The Tata Nexon Neon Edition is expected to come with a generous dose of the neon green shade that will set it apart from the standard colours on offer. 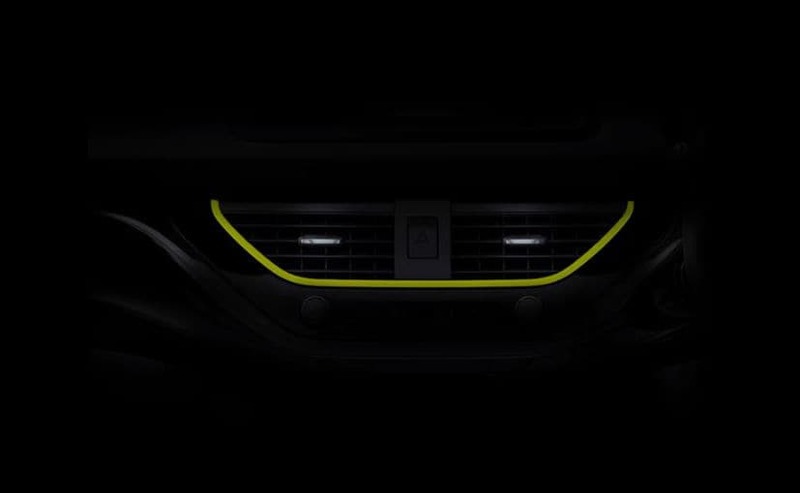 Tata Motors has teased a limited edition version of the Nexon subcompact SUV. The new version is likely to be called the Tata Nexon Neon Edition and is expected to come with a generous dose of the neon green shade across the body of the offering. The teaser video shows little barring a few neon green highlights and "Coming Soon" written. The Tata Nexon Neon Edition will be arriving just ahead of the festive season, which should see sales increase even further for the SUV that competes against the likes of the Ford EcoSport and the Maruti Suzuki Vitara Brezza in the segment. The Nexon currently averages about 4000 units every month and is the second most-selling offering in the Tata line-up after the Tiago. While it will be interesting to see the Tata Nexon Neon Limited Edition featured in a very outlandish neon green shade, the colour is likely to be added as a highlight across the vehicle. It will certainly stand out when compared to the conventional colour schemes on offer. 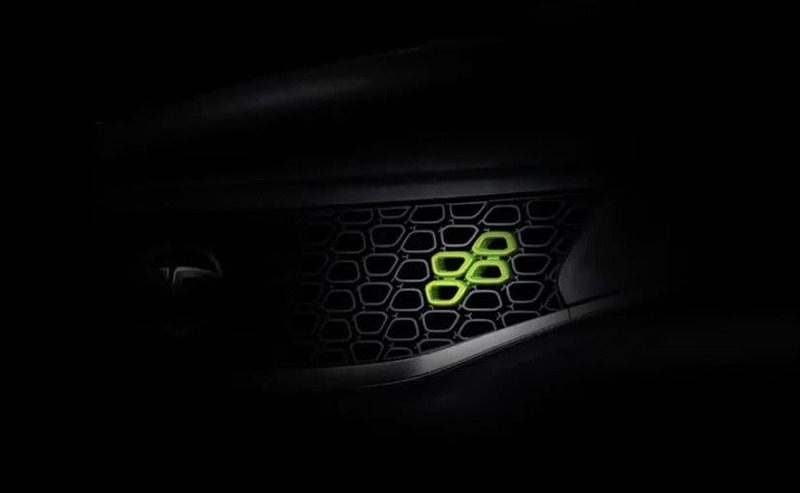 The teaser videos released by the company show the neon green colour on the ORVM, front grille, and the air-con vents in the cabin. You can expect similar such highlights throughout the model when it goes on sale. 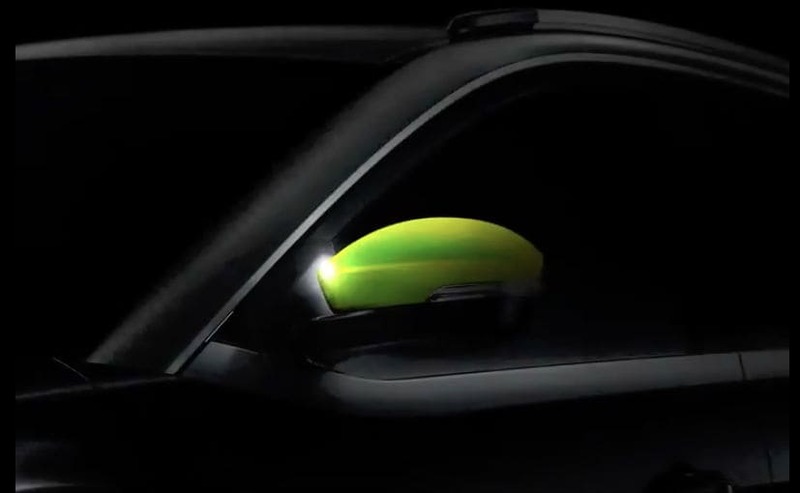 The new neon green shade will also be a healthy shift from the use of orange that is currently seen across the industry. Even the Tata Nexon AMT was introduced in the Etna Orange shade earlier this year, making it a vibrant colour option over the existing choices on offer, attracting a younger demographic to the dealerships. Being a limited edition version, expect the Nexon Neon Edition to be available in restricted numbers and for a limited time on sale. With respect to the mechanicals though, the new Tata Nexon Neon Edition won't get any changes and will continue to sport the same 1.2-litre turbo petrol and 1.5-litre diesel engine, both of which produce 108 bhp. Both engines also come paired with a 6-speed manual and an automated manual transmission (AMT) options on offer. The SUV was recently awarded a four star safety rating by the Global NCAP.